A major question any writer addresses before they start to write any form of historical fiction is: How accurately do I wish to portray past events? There is a wide spectrum of approaches to writing novels set in past times. Some authors deliberately avoid including real historical figures and documented events, whilst others use personalities and circumstances drawn accurately from the pages of historic accounts as central pillars of their stories. In each case, the author has to create an authentic world, so if you choose to populate your novel with characters only of your imagining and make almost no reference to people who really lived it remains your responsibility to detail the world you are describing as accurately as possibly or you cannot hope to convince anyone to suspend their innate sense of disbelief. Without such discipline and rigor historical fiction slips into a different genre altogether; it becomes fantasy. A great proponent of the style of historical fiction based on impeccably drawn real personalities leavened with purely imaginary characters is the British author, CJ Sansom. 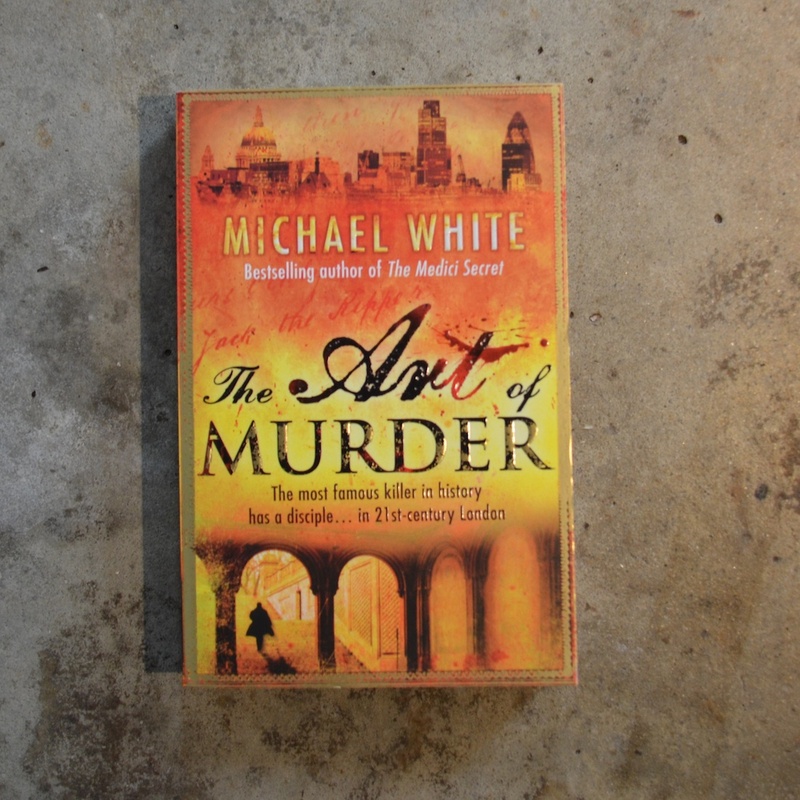 In his series of historical detective novels set in mid-sixteenth century London and featuring the fictional lead character, Matthew Shardlake, he offers up a world of minutely detailed reality built upon careful research. Sansom clearly set out to write a series of novels rooted in precise verisimilitude. You may well ask: where is the fun in this? Isn’t the author giving us a non-fiction book disguised as a novel? This is far from the truth. Sansom’s books are packed with exciting action and they rattle along like a Fleming or a Dan Brown, but at the same time the world in which the author immerses you is so well portrayed it adds to the enjoyment and gives it intellectual depth. The secret behind this is that CJ Sansom and other writers of historical fiction (myself included) enjoy the best of both worlds. Sansom incorporates Henry VIII, Thomas Cromwell, Richard Rich and other historical figures with his imagined protagonists and heroes. At various times I have drawn in Newton, Cosimo de’ Medici, Lucrezia Borgia and Jack the Ripper, along with fictional good guys and bad guys. The result is pace and menace, excitement and plot dynamics but also intellectual satisfaction. The latter comes from the fact that if you research and write well you will convince the reader; they will have confidence in your words and they will learn something from your novel as well as be entertained by it. Of course, all of this does not mean historical novels that avoid reality are second rate; far from it. Writing a book set in a past time but populated solely with fictional characters may be every bit as entertaining as a novel that also involves those who appear in history books, but they will, by their very nature, not provide quite such a multi-faceted experience for the reader, and they will probably not satisfy a large proportion of readers – those who buy and read historical fiction not just to be entertained but also to learn something about a past time.